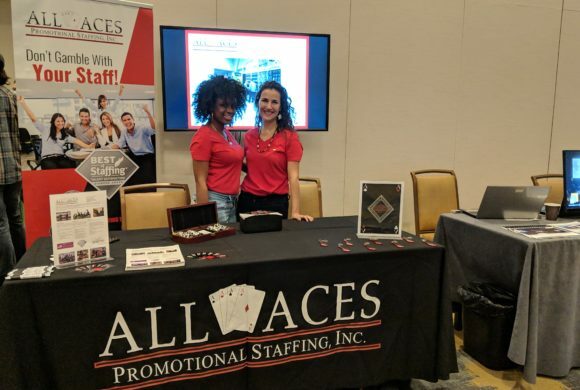 All Aces Promotional Staffing is an award-winning event staffing agency specializing in conferences, experiential marketing programs, and product demos nationwide with capabilities in Canada, the U.K., and Europe. 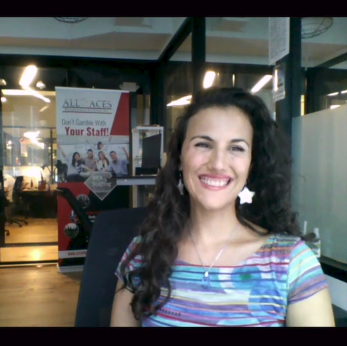 We invited Lauren Raimondi to tell us more. Established in 2007, today All Aces supports a wide range of clients including media companies, experiential and digital marketing agencies, PR firms, advertising agencies, and conference coordinators as well as food and beverage brands. Lauren provides us with more detail on the services that the company provides for this myriad of clients. 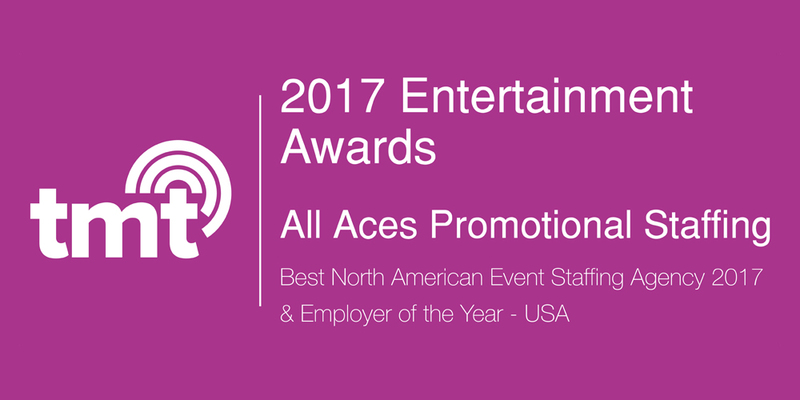 “Here at All Aces, we work throughout the entertainment space, and have staffed everything from characters and costumed mascots for themed festivals, fashion shows and various publicity stunts for entertainment brands and movies/shows, models for photo shoots, brand ambassadors to engage and interact with attendees, and general event staff to assist with all aspects of shows, events, and festivals. This past September one of our brand ambassadors wore a cartoon costume for a fashion show and accompanying photo shoot throughout the city along with the Chinese film crew who had made the animated film. We also promoted the movie Jigsaw at and around NY Comic Con where some people were made up to look like Jigsaw and interacted with attendees and consumers. We are at the heart of some very dynamic and memorable experiential moments! To ensure that it is able to offer clients the solutions they need, the firm operates a flexible, relaxed internal culture, as Lauren is eager to highlight. to build on this success and grow even further, as she proudly explains in her concluding comments. 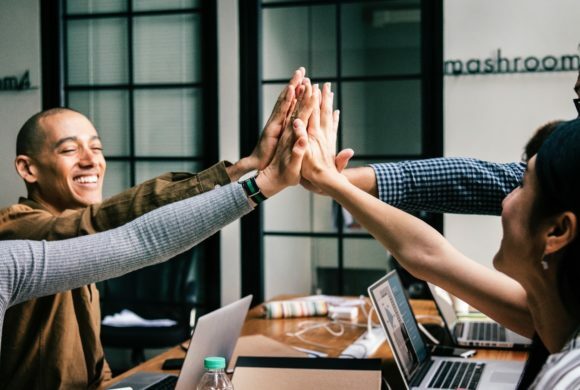 “Now that we have the award recognition and Woman- owned Business certifications with WBENC to go with our solid foundation, we plan on expanding our client base to work with more high-level companies, studios, advertising agencies, and festivals. We also plan to create more relationships with event staffing firms globally to expand our reach for our clients. We currently incorporate social media into our activations, and would like digital marketing in general to play a more prominent role in our future programs. We have a wealth of knowledge on how to activate promotions and events across many industries, and would like to assist our clients more with the logistics from some of our vendor partners to allow them to focus on the creativity.